Fall has arrived and it is time to get the interior of the abode ready for snuggling indoors during the cooler months. Spring and summer brings lovely green growth that awakens the senses as we spend much of our time relishing in the natural beauty outdoors. Plants in themselves are alive, thus adding new life to the abode’s decor. 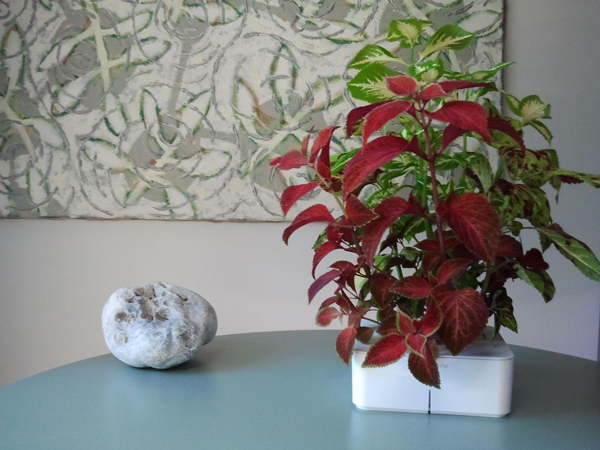 A plant will give back by helping to filter the indoor air. Place some greenery in a grouping on a table by a window. When the fireplace is not in use, a plant placed on the hearth will provide a different type of warmth to the room. 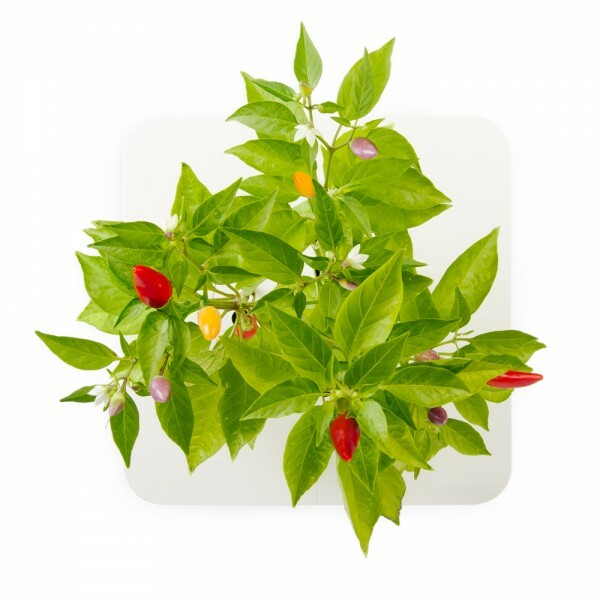 The kitchen window sill is a wonderful spot to grow a herb garden that will provide seasonings for your meals. An empty corner is the perfect location for a tree to add natural beauty to the room. As living creatures, plants do need to be cared for. They need water and food and to be pruned and pampered. Using Click & Grow’s two integral parts easily will bring lovely greenery into the abode with no fuss. 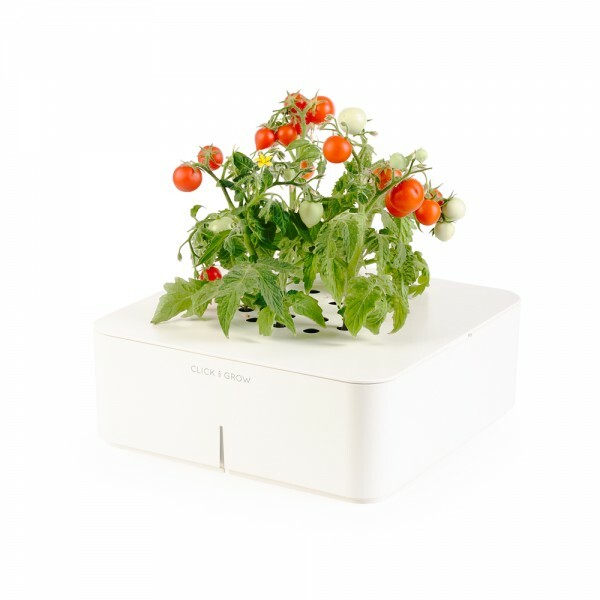 You can now own technology that allows for growing plants without any mess or work. 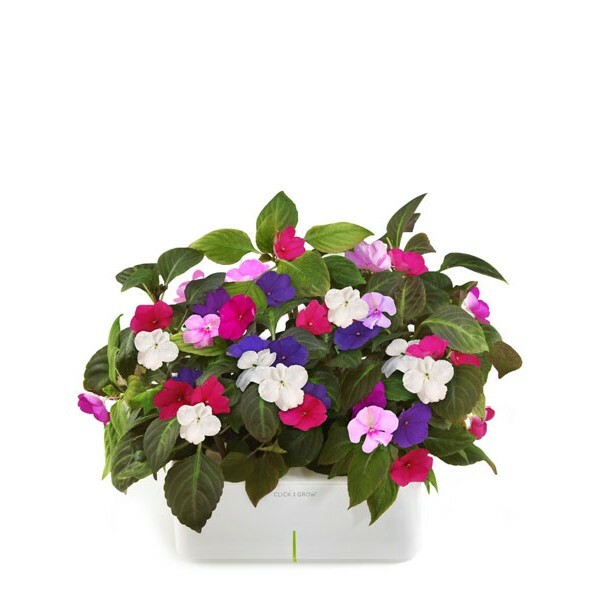 Plants will easily grow without any watering and fertilizing; add batteries, then fill the water tank. 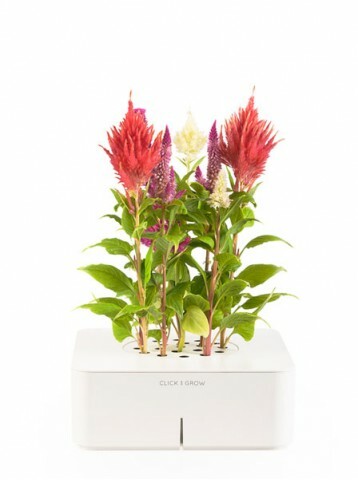 The plants grow using Click & Grow’s smart technology. Remember that plants like music so turn it up and never be afraid to dance!